J.D. Power and Associates is an American-based marketing information services firm that’s highly regarded for its research on customer satisfaction. Apple loves to quote their surveys, and does so at media events and on earnings calls. But this is one report Tim Cook and company are probably not going to be mentioning. In J.D. Power’s latest tablet customer satisfaction survey, Apple was bested by Samsung on overall satisfaction and in particular areas like device cost. Apple scored 5 out of 5 stars for Overall Satisfaction, Performance, Ease of Use, Physical Design, and Tablet Features, as shown in the chart below. For Cost, apple scored 2 out of 5. In comparison, Samsung scored a 5, 3, 3, 5, 4, and 4 in those same categories, losing to Apple on four of categories, tying in one, and winning on the sixth, Cost. 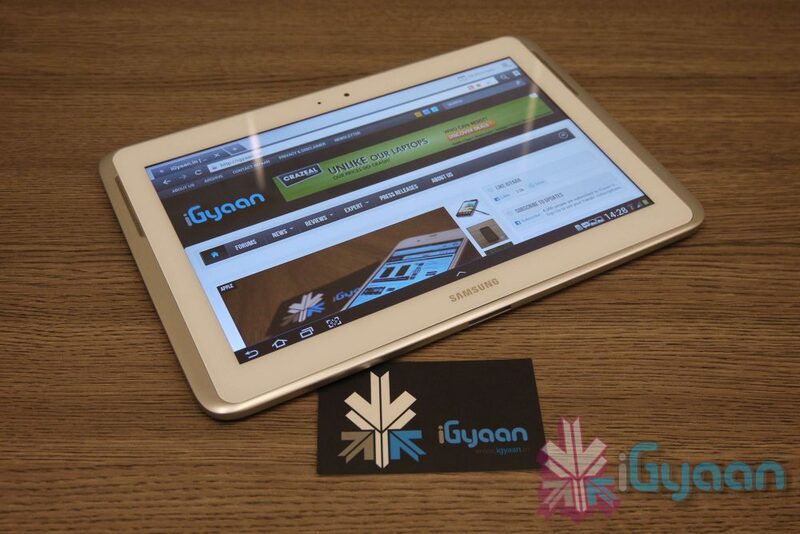 Samsung tablets received 835 points on a 1,000 scale, with Apple (833), Amazon (826) and Asus (821) right behind it. This is commendable, seeing as in its April study, J.D. Power’s survey ranked Samsung under the study average, with a score of 822, while Apple took the top spot with 836. The surveyors from the marketing firm also note that Samsung is the only manufacturer to have improved in all five areas that are being examined since the last study. These include performance, ease of operation, styling and design, features and cost.